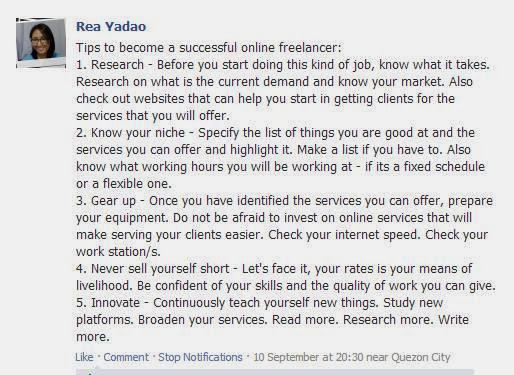 Rea Yadao, Superstar VA, shared some tips for home based freelancers. 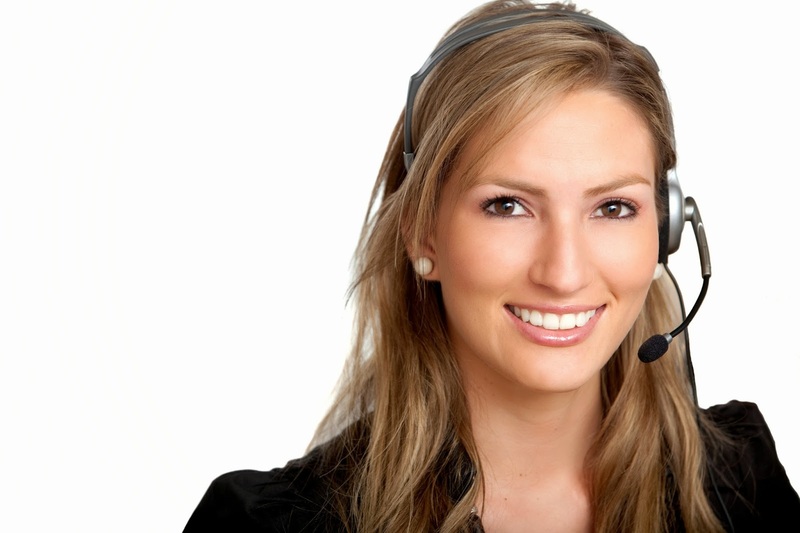 These tips are applicable not just to virtual assistants but online teachers as well. Items 3 and 4 are especially important to online teachers. I know some teachers are pulling down their rates because of competition. I had to start from scratch and my rate was pretty low then but once I established my reputation, I was able to command my rates. Please visit Rea's site when you have the chance. You may learn a thing or two from her.